Sports and music go hand in hand. That is a noble truth every Urbanista is aware of. The Sao Paulo Sports armband allows you to completely focus on your training, without having to worry about where to put your device. Made from washable, water-repellent, and breathable material Urbanista’s indispensable sports companion protects your phone from abrasions. 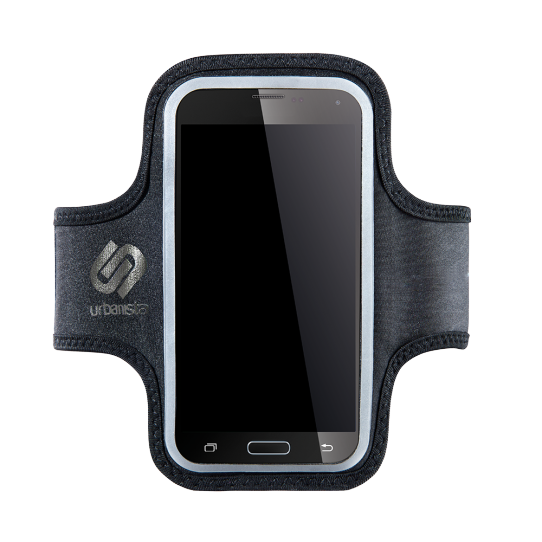 Its Velcro straps enable you to adjust the armband for optimal comfort, while the extra pouch keeps your keys from jingling in your pockets.